Located in San Diego, California, "Powell Brothers Realty" operates under the umbrella of "Discovery Property Group, Inc." Powell Brothers Realty is a full-service real estate brokerage specializing in Traditional Residential Real Estate, Multi-Family Residential Income Properties, Commercial Real Estate as well as Bank Owned Forclosures also referred to as (REO) properties, in addition to other distressed property solutions such as Short Sales. 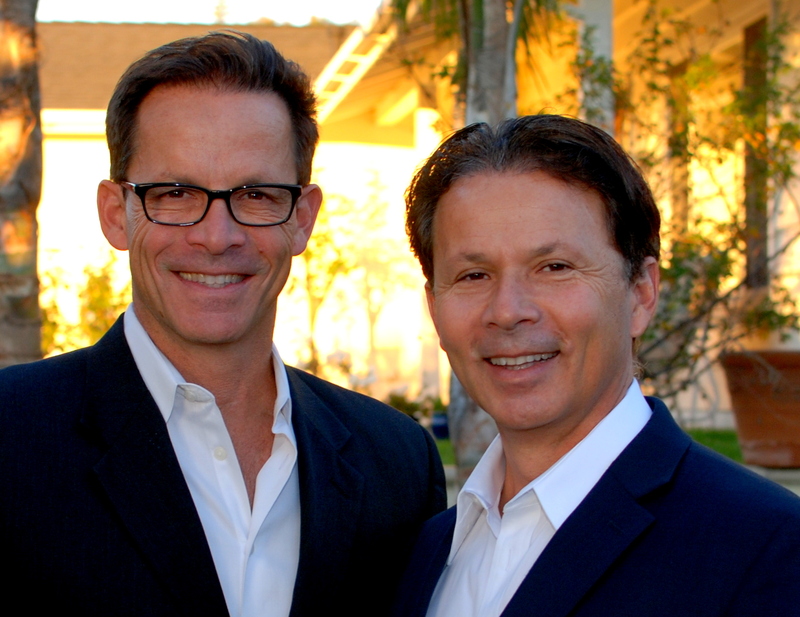 Powell Brothers Realty was founded by two licensed real estate brokers Mark Powell and Frank Powell, born and rasied in San Diego. The Powell Brothers belived that a closely-held real estate company, coupled with an intimate familiarity of San Diego's varied neighborhoods, would better serve buyers and sellers in the real estate market when compared with larger national brokerage franchises. By remaining a relatively small company, the Powell Brothers are able to oversee all transaction elements and ensure client satisfaction. Aside from this transparency, the company maintains client communication and professionalism as top priorities. In these ways the Powell Brothers are able to hold an advantage over other large brokerage franchises active in the San Diego county real estate market. The Powell brothers have established themselves through hard work, dedication and determination as top agents in the local San Diego real estate market. 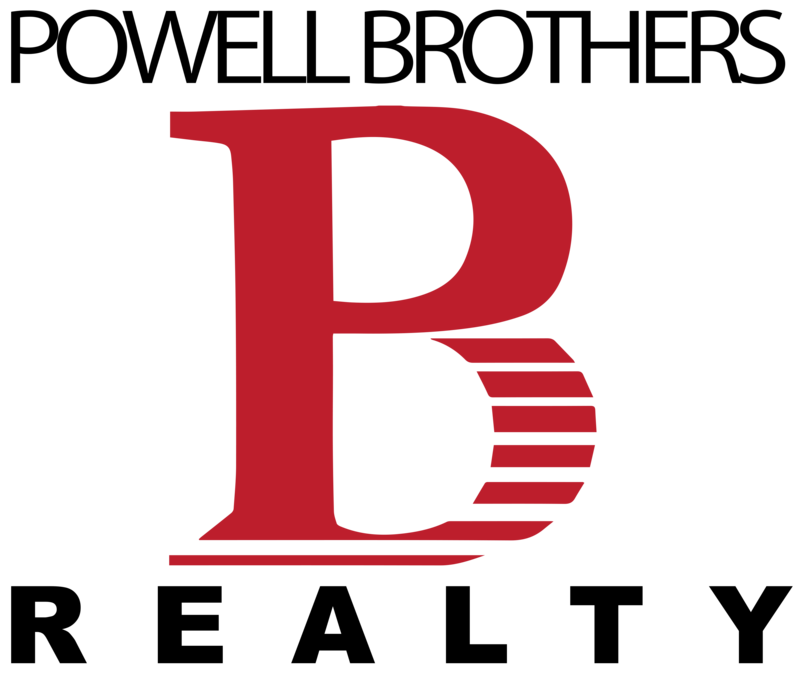 The company's primary office is centrally located allowing the company to effectively service the entire county.